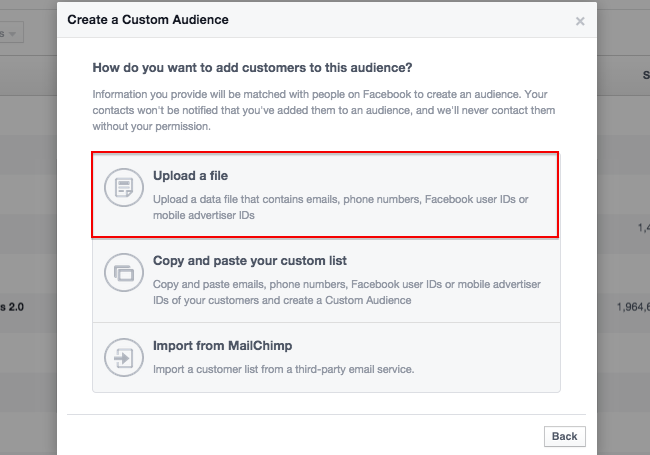 Wondering how to use Facebook ad targeting to get more sales? Perfect!... This how-to guide is for you. 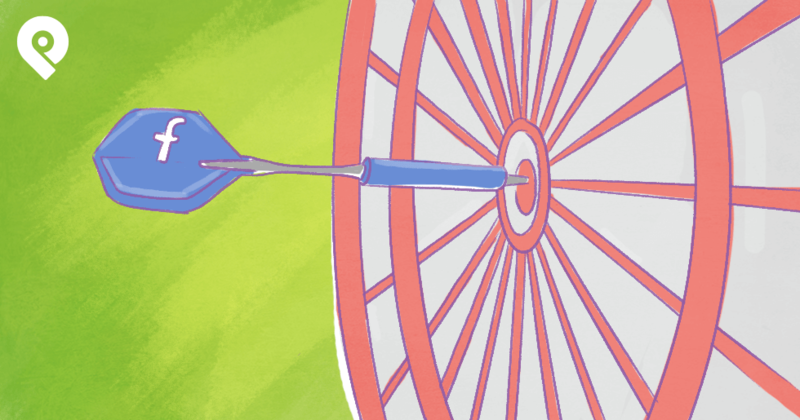 We'll look at several powerful targeting options that very few businesses are using. And I'll show you how easy it is to use these tools for your business. When I see companies really do this right, I ask myself: Why didn't I think of that?! Targeting your existing customers makes perfect sense since they already bought from you in the past. According to the book "Marketing Metrics”, the likelihood of selling to an existing customer is 60 to 70%. And deals with new customers only close 5 to 20% of the time! Ok fine, but what's the best way to market to existing customers? The key is not to push the same products they bought in the past. Instead of promoting the same product, you should up-sell or cross-sell to your existing customers. A list of emails is most common & works best. Click “Audiences” in the left sidebar. Next, click the green button on the top right and “Custom Audience” in the dropdown menu that appears. On the next screen, click “Upload a file”. If you're using Mailchimp to collect customer emails, you can import from there. click the “Create Audience” button on the bottom right. Now I'll tell you how to use your online sales funnel to reach existing customers on Facebook. First, let's discuss the advantages & disadvantages of this technique. The big advantage of using website custom audiences over emails is that you can reach customers who enter a different email address when they buy your product from the one they use on Facebook. This means you will reach more customers & potentially capture more recurring sales. The downside of doing it this way is that website custom audiences have a limit of 180 days. So if someone in your website custom audience doesn't revisit the same confirmation page within 180 days, you lose the ability to reach that person again. But the methods aren't mutually exclusive. I recommend using both tactics (customer audience AND website custom audience) to up-sell & cross-sell your products. Just make sure to exclude the website custom audience from your custom audience list of emails, and vice versa. To create a website custom audience, first go to your Ads Manager & click “Audiences” on the left sidebar. Then click the green button on the top right & click “Custom Audience”. Next, copy the code you see below & paste it in your website code. If you don’t know how to do this, have one of your tech guys do it for you -- or venture into the editor section of your website to insert the code yourself. 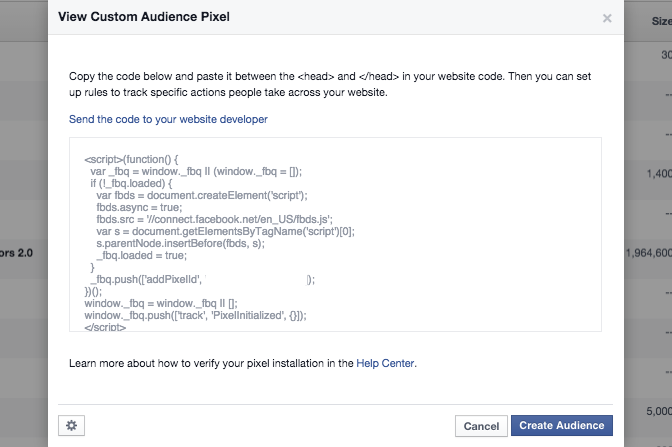 You can continue creating your website custom audience once you’ve installed the code. When choosing the website traffic to record, consider clicking “People who visit specific web pages”. To be more specific about who you target, choose “People who visit specific web pages but not others”. This lets you target customers who bought product A but not B or C.
You can also target customers who bought products A & B but not C.
But you'll need to create separate “thank you” pages for each product, so you can segment your customers by the products they purchased. Make sure you don’t mix up website custom audiences & conversion pixels. They’re completely different things -- and if you mix them up, you might lose valuable customers who were not tracked by your website custom audience code. 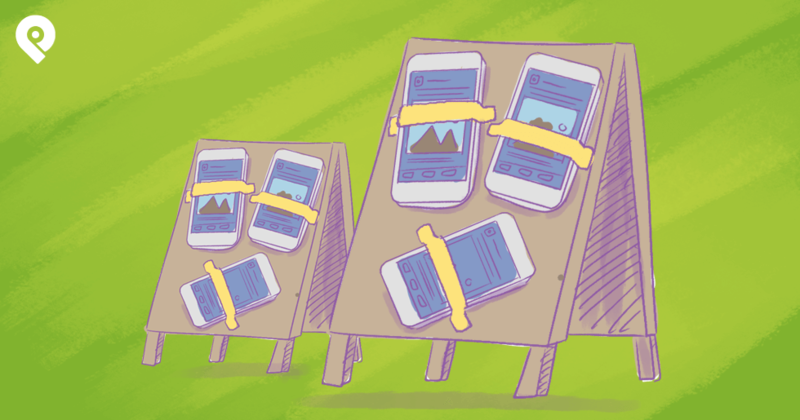 There's a lot more you can do with website custom audiences if you sell online. It's not limited to just tracking your existing customers & retargeting them. In fact, you can retarget ALL your website visitors if you segment the data properly. The more precisely you can segment your website visitors, the better you're able to design ad copy & images that speak directly to them. So for example, try showing an ad with a product that a website visitor saw -- and then offer a limited-time discount. Show that your product is priced lower than the suggested retail price or share localized benefits -- such as “same-day shipping in Kansas” if the visitor is from the Midwest. This is also an easy way to target website visitors. Just substitute in the URLs you want to target & you’re good to go! Most brick-and-mortar businesses have a web presence, but many are clueless when it comes to converting online visitors into customers. 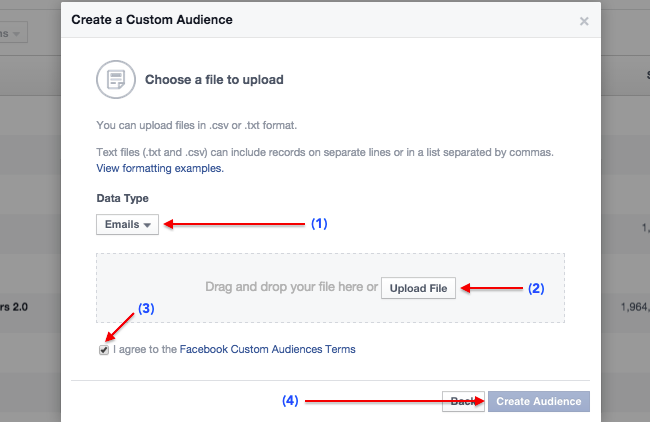 Targeting website custom audiences on Facebook helps a lot. If you don’t have an online sales funnel, you need to generate leads on the Internet somehow. To generate leads, you can target your Facebook fans & fans of your competitors. Or zoom into your target audience by listing several related interests. We’ll go through all that in a second, but first, let’s look at how you can make better use of your website visitors. Have you ever attended a closed-sale event for a brand like Mont Blanc or Chanel? You can offer something similar for your website visitors -- just to get them through the door. Offer exciting discounts or newly released products, for example. 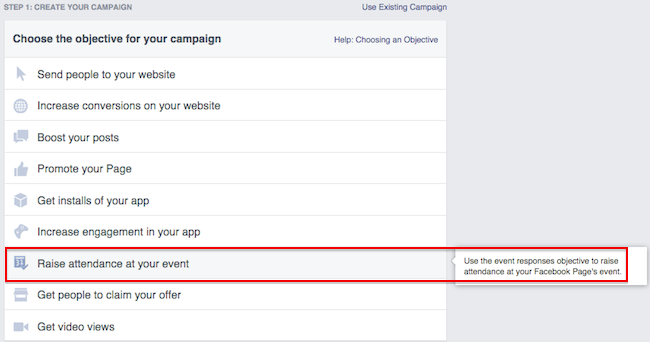 Then, tell your website visitors about the event in one of 2 ways. First, you can create a no-index landing page on your website where you retarget your visitors to sign up for an invitation to the private sale. The first option is more useful since you can collect emails in the process. Though, you might need more time & money to create a landing page that gets visitors to sign up & attend the event. But you should only target website visitors who have shown an interest in your product or service -- such as your promotion page, product page or even your contact page. 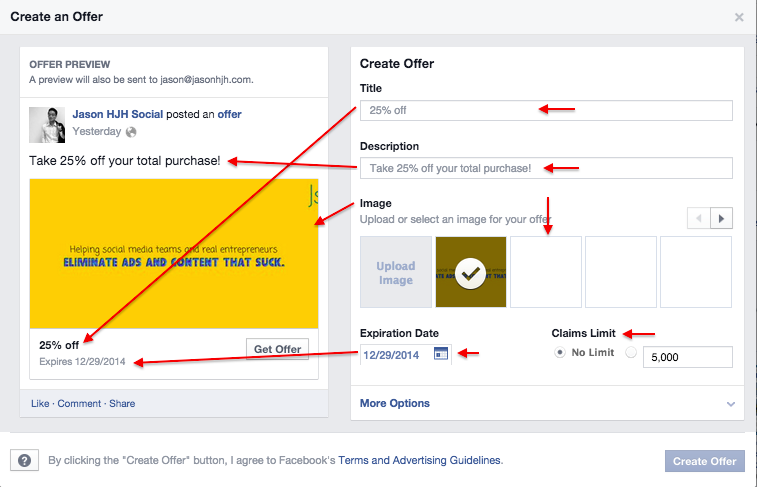 Another way to convert website visitors into in-store traffic is to make use of Facebook Offers. According to a recent study, 40% of those interviewed said a Facebook Offer influenced them to make an in-store purchase. Not a bad conversion rate, right? To create a Facebook Offer, you need at least 50 Likes on your page. Then set a date when your offer will expire (i.e. the date which your customers should claim the offer by), and set a claim limit. You can preview the offer on the left. When satisfied, click “Create offer” & you're done! This method is also similar to #2 above: targeting website visitors with an online sales funnel. Simply replace the URLs with those you want to target -- such as people who visited your promotions page. One of the best things about Facebook ads is it's so easy to target a highly relevant audience! 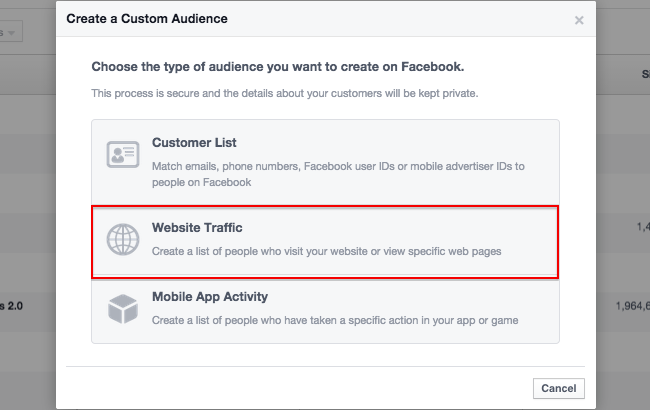 Even some advanced Facebook marketers don't realize how useful this can be. I was surprised to hear from 2 of my clients that they had no idea! 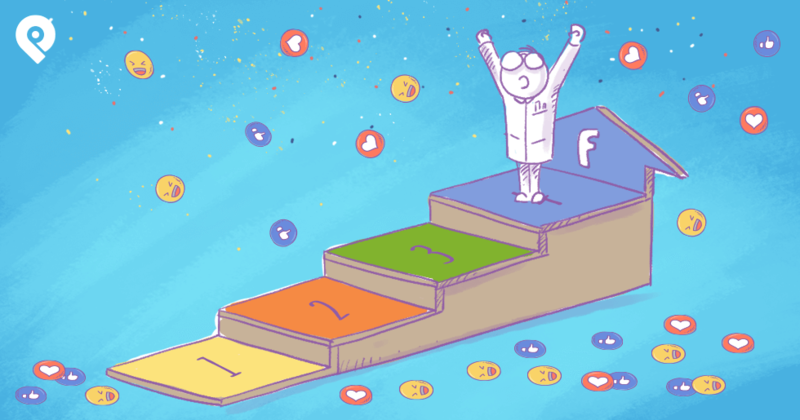 Perhaps you thought the only way to reach your fans was to boost posts. Remember: many of your fans are already interested in your products or services. Converting them into customers should be easier than converting people who are strangers to your brand -- even if they need a product like yours. Here’s how to use the Ads Manager to target fans. First, tick the checkbox beside “Advanced connection targeting”. Otherwise, the option to target your fans is hidden. Then, type the name of your page in the field & you’re done! 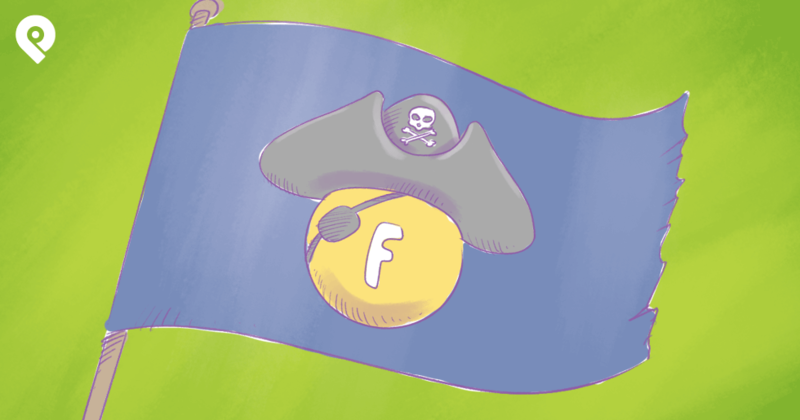 Some say it's easier to target fans in Facebook's Power Editor. Let’s see if that's true. Here it looks the same as the Ads Manager. Again, tick the checkbox beside “Advanced connection targeting” to get the full view. 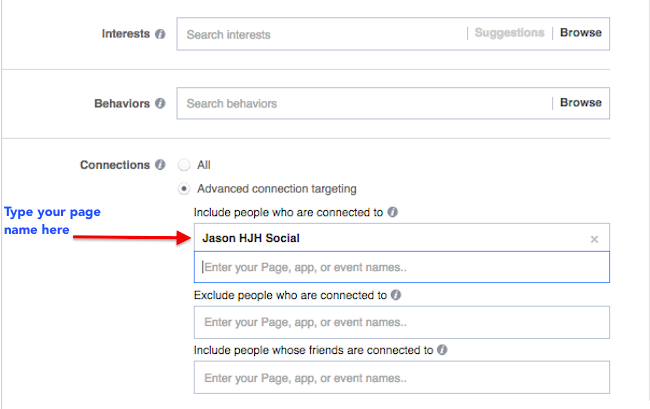 Then type the name of your Facebook page into the field as you did in the Ads Manager. As you can see, targeting your Facebook fans with ads is a cinch. What if you try all these methods & don't convert a single website visitor or fan into a paying customer? 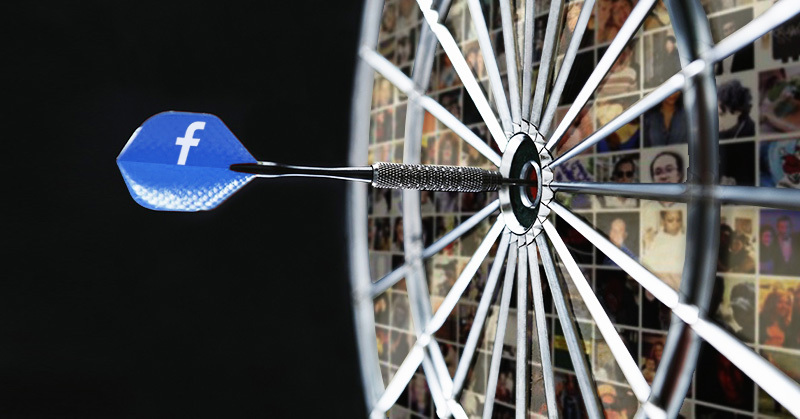 "Interest targeting" is your next best bet! The problem with interest targeting is it's so generic that sometimes you waste lots of money on Facebook ads. Since there are lots of fake Facebook accounts littered with all sorts of fake interests, you never know if your ad reaches a real person or a fake account that’s trying to escape detection. Try targeting the fans of your competitors instead of general interests like music, copywriting, psychology & reading. McDonald’s could target fans of Burger King & Subway. Burberry might target fans of Gucci & Prada. A local tapas bar can target other tapas & Spanish snacking bars. But only list your closest competitors when targeting fans of your competition. 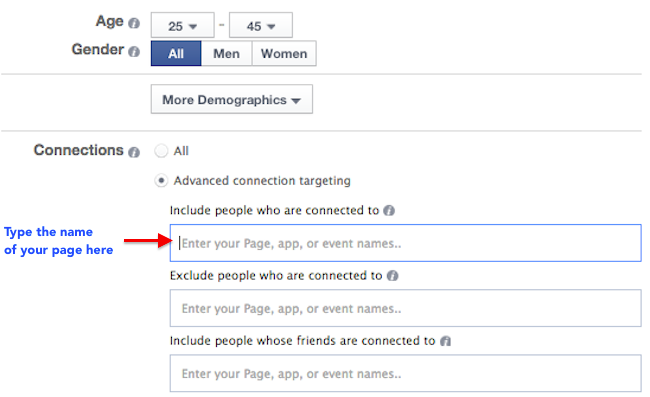 To start, make a list of 10 competitors & search for them on Facebook’s interest targeting. If a company doesn't appear in the search results, move to the next one. 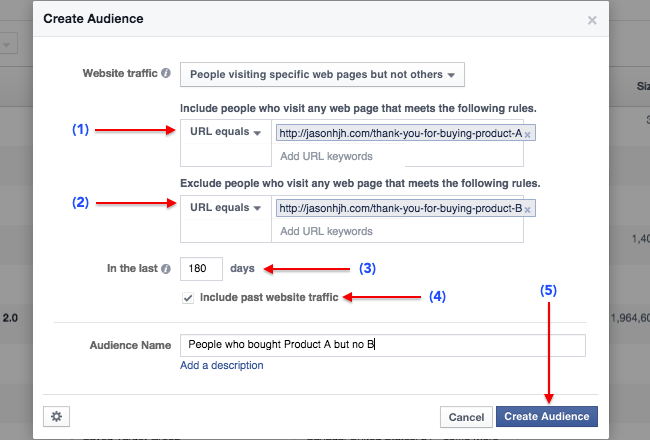 I've tried to explain the 5 best ways I know to use Facebook ad targeting to reach more customers. 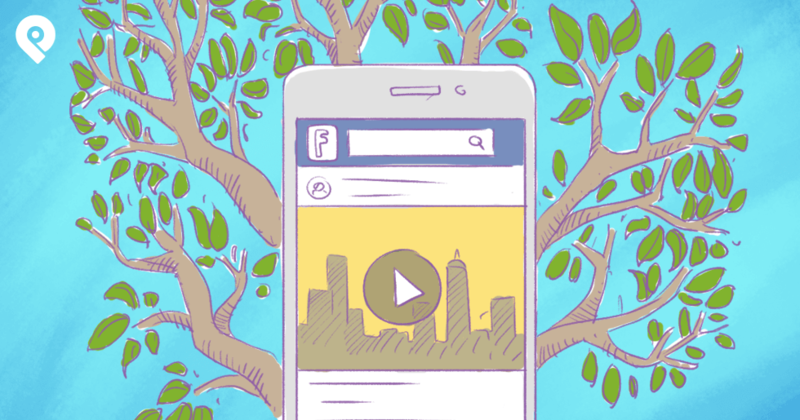 Now it's up to you to think about how to target other audiences on Facebook. 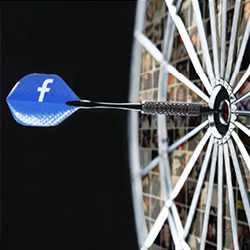 Think of ways to segment your target audiences & how Facebook ad targeting can help with that. Good luck! And please share your ideas with me in the comments below.